Home/TOPSILL Coverboard is now here! It’s official! The TOPSILL coverboard system is now being rolled out to our select DecSTONE retailers across the country. 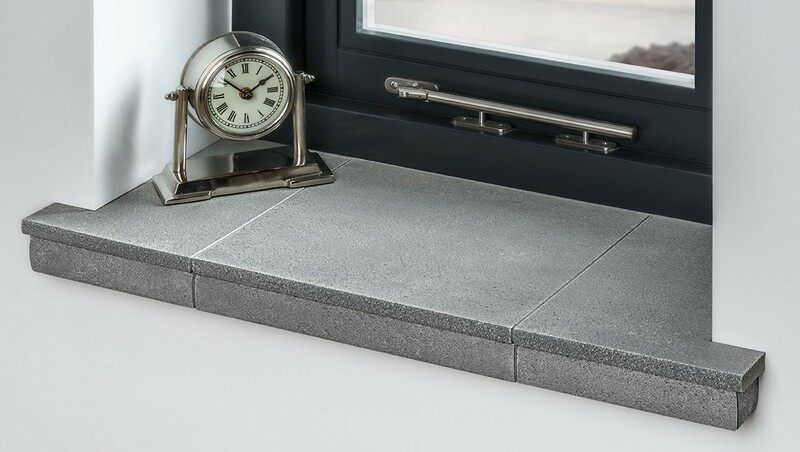 Since previewing TOPSILL at the FIT Show, the momentum has been gathering for our beautiful stone tile effect coverboard and the orders are now flying out of the door. The first installers only got samples and promotional literature at the start of October, yet upgrade orders for window installations are flying. And that’s on top of the orders from the booming solid roof market! TOPSILL is a clever new internal coverboard option for window installations and conservatory refurbishments. It simply sits on top of existing boards with quick and easy fitting. You have no mess of removing old window board and no need for wet tradesmen to make good. Plus it’s maintenance-free and has a 10 Year Guarantee. Don’t miss out on the instant transformation offered by upgrading to TOPSILL for your window projects – join our Retailer Scheme today! Contact us without delay for your own TOPSILL Sample Presentation Pack. Or if you prefer we can arrange a short meeting with one of our sales team to discuss our promotional and showroom support options.